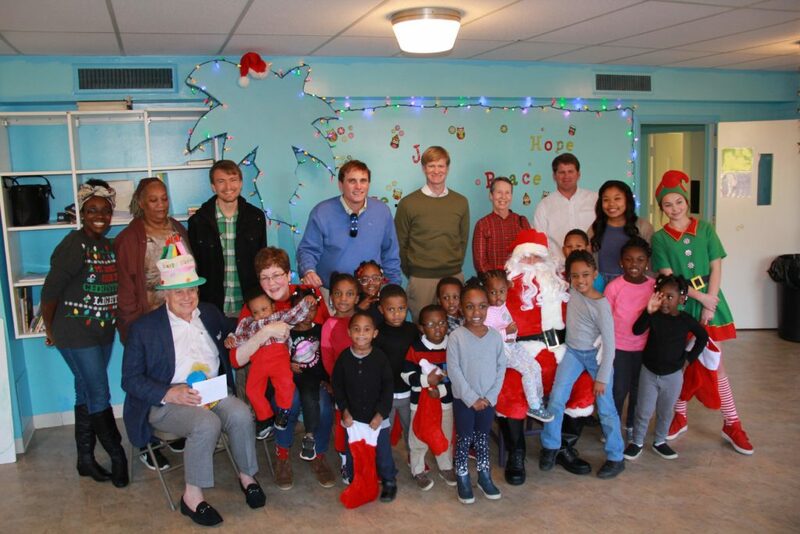 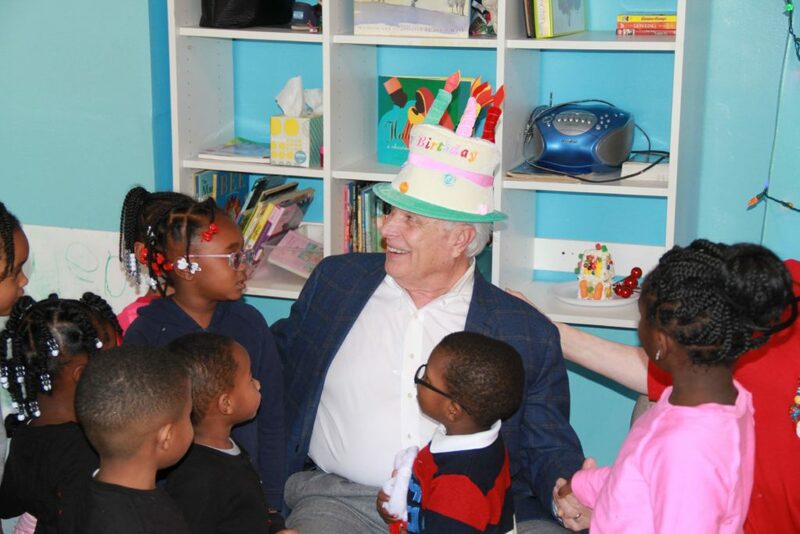 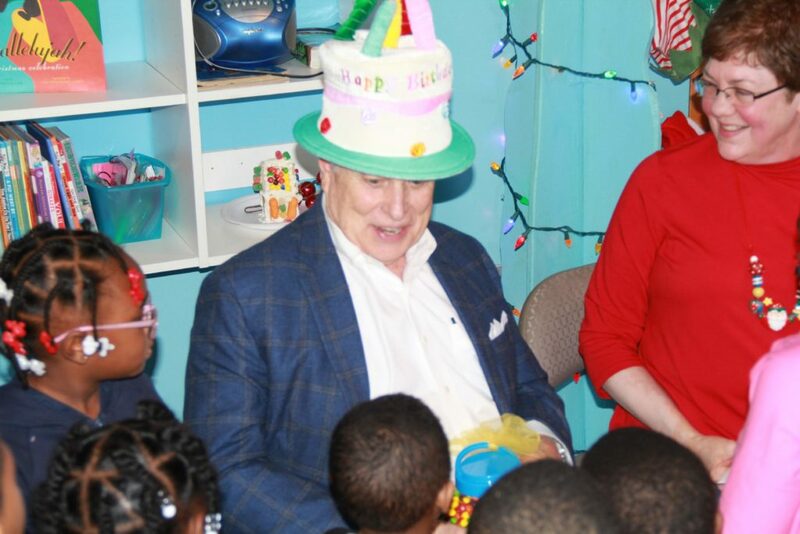 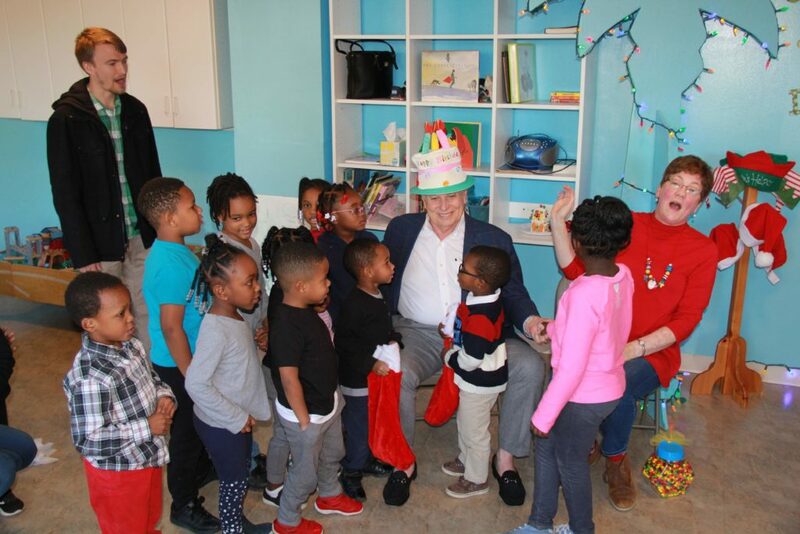 The Columbia Development Group, led by “Papa” Bud Mann, came to Jubilee right before Christmas in honor of Papa Bud’s birthday! 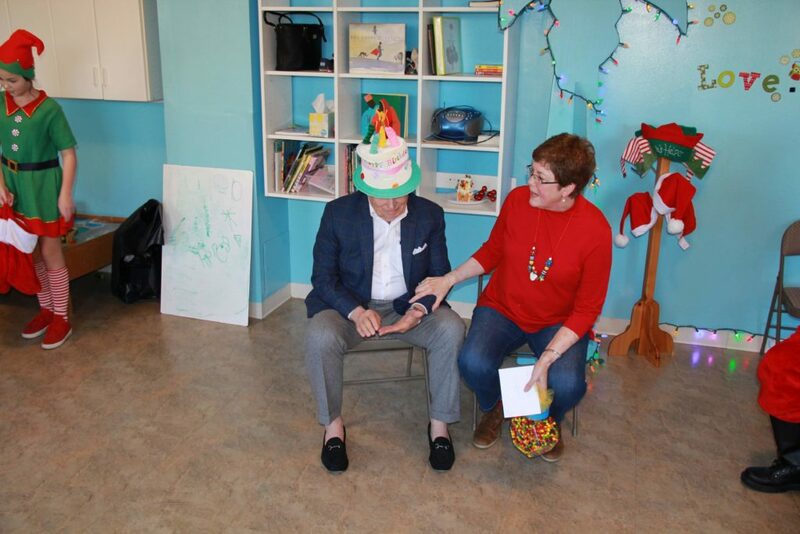 Every year, instead of celebrating himself, Papa Bud comes to Jubilee to give gifts and treats to the students and staff. 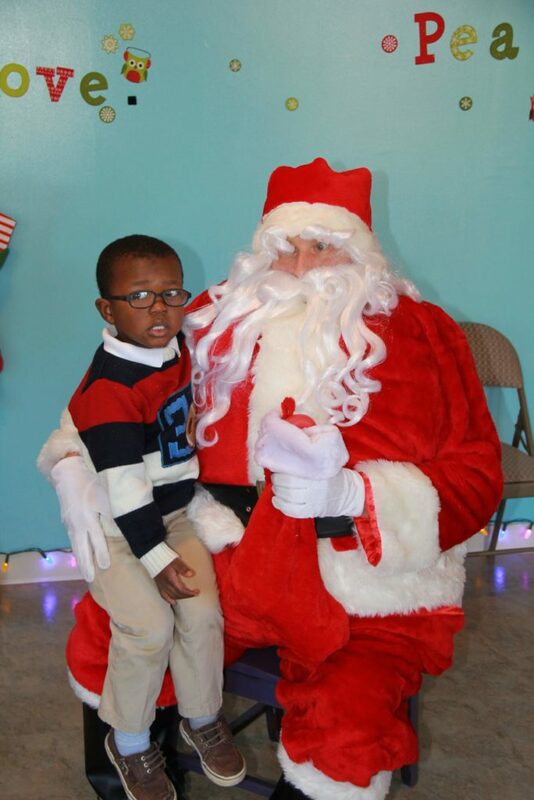 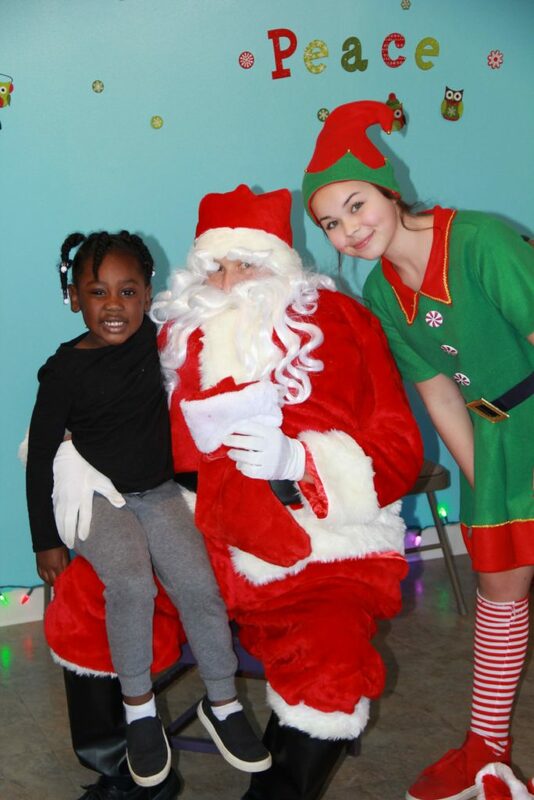 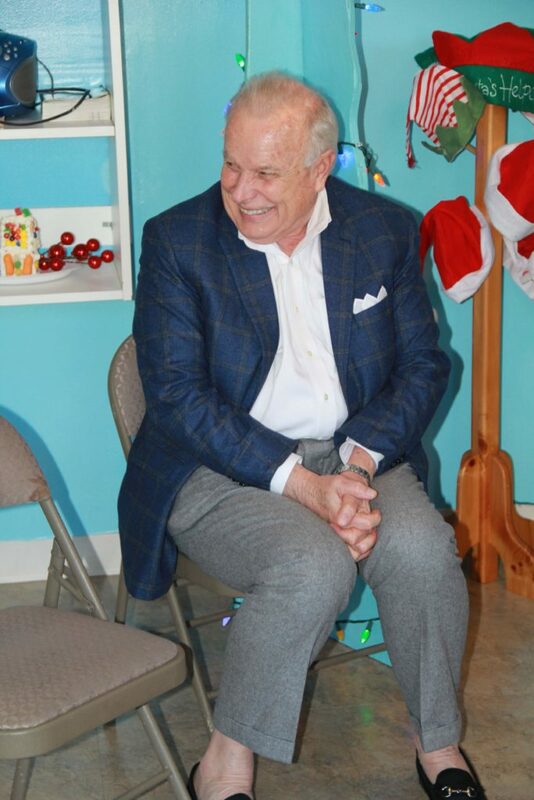 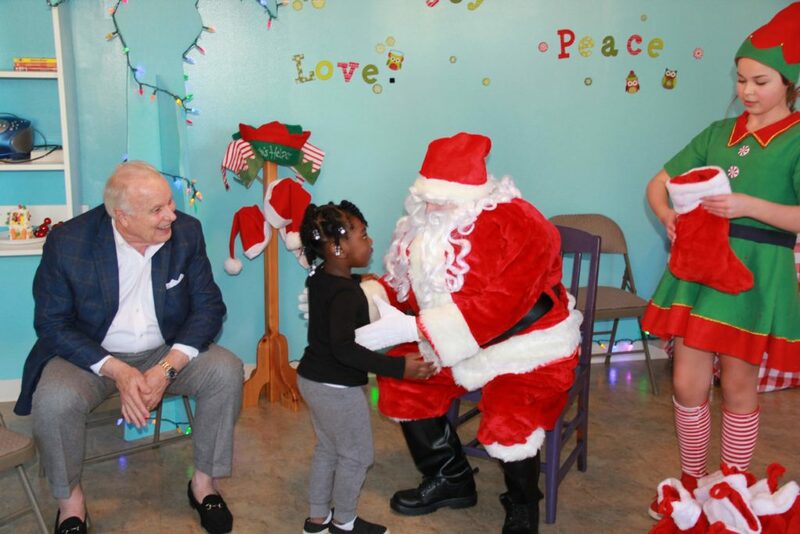 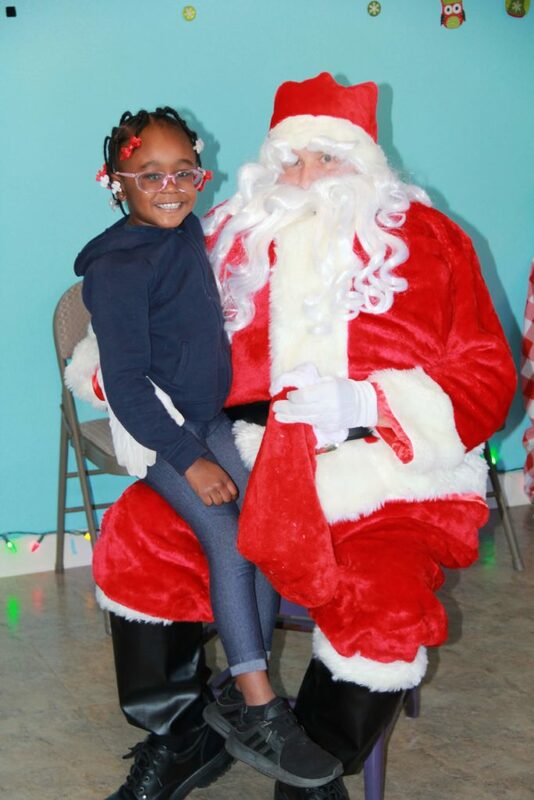 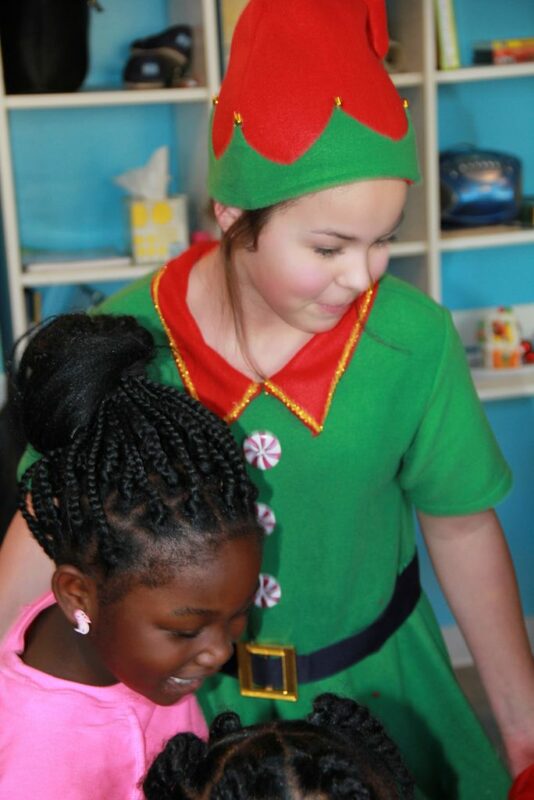 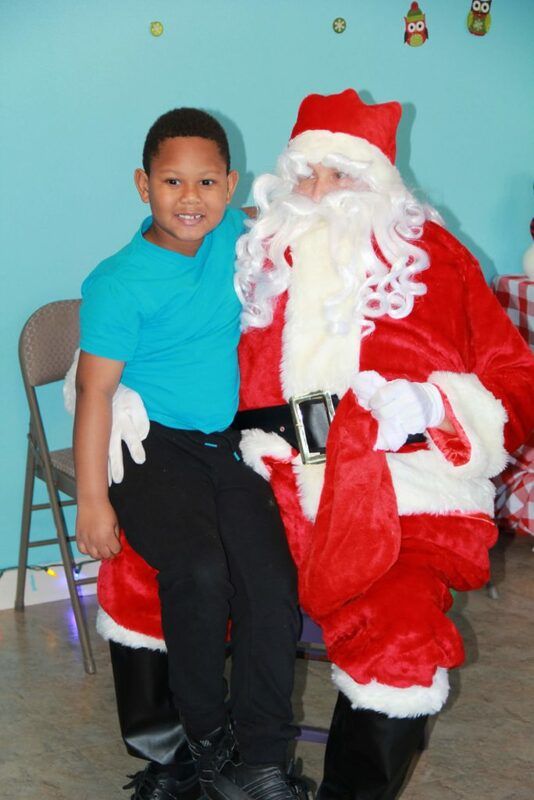 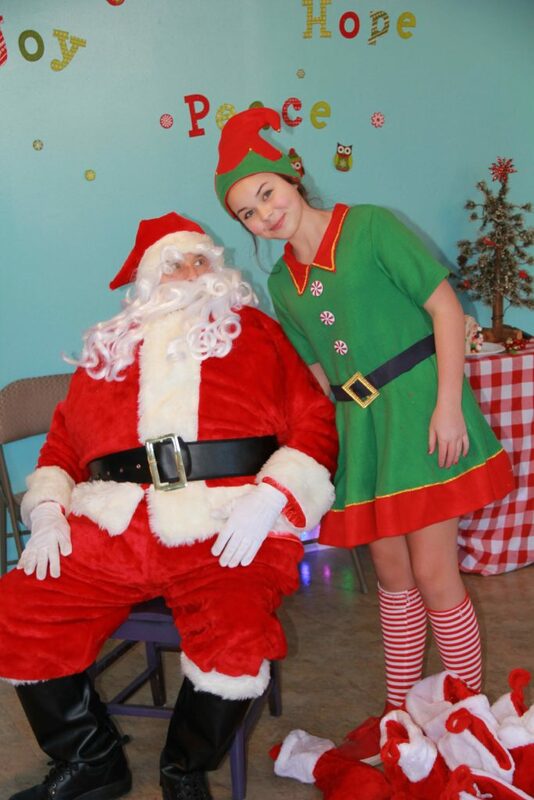 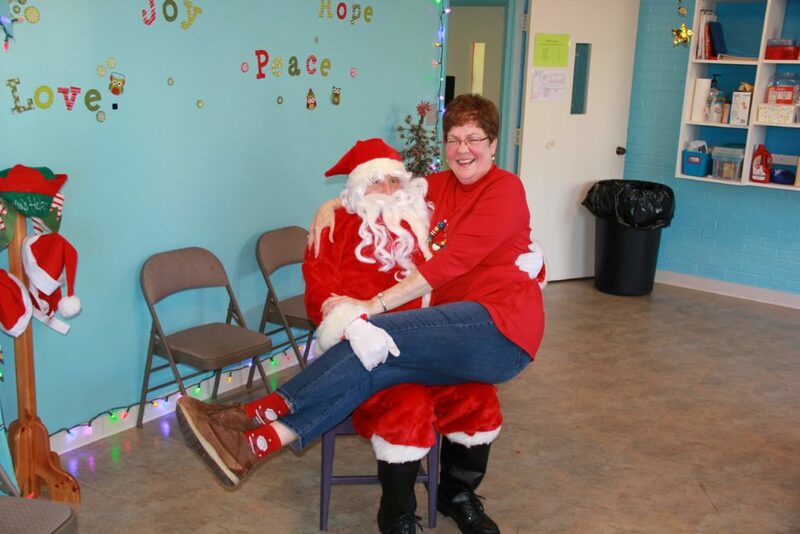 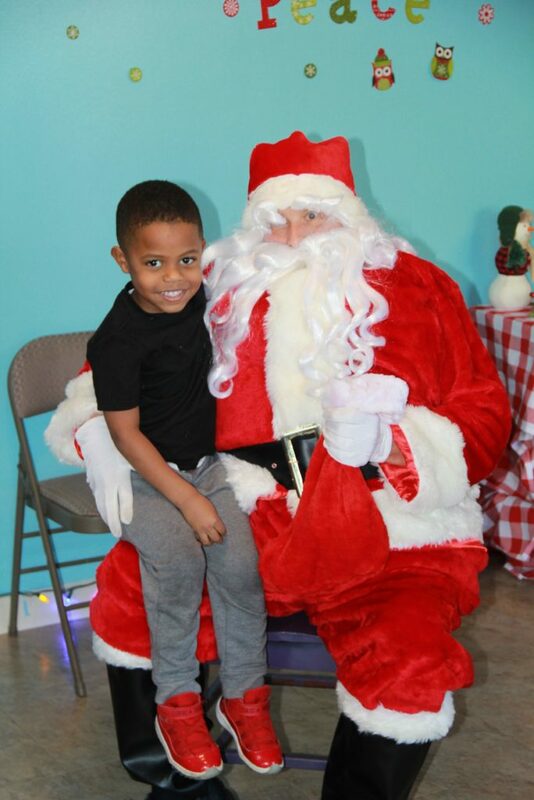 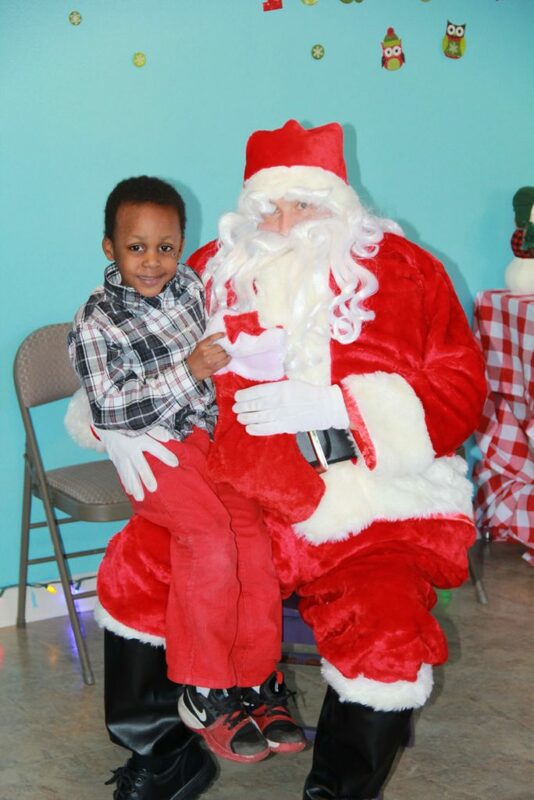 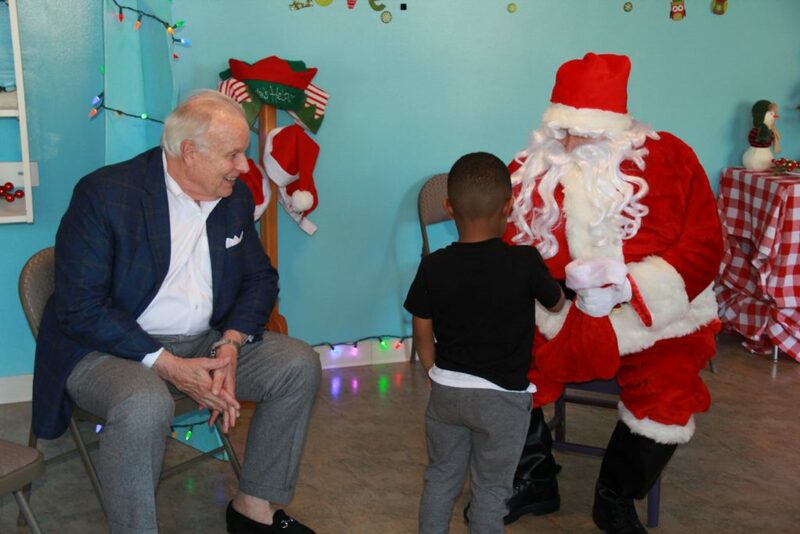 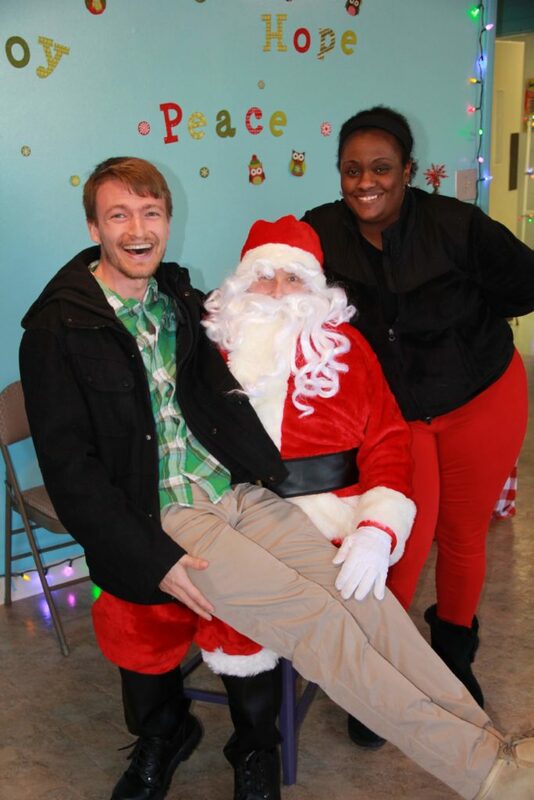 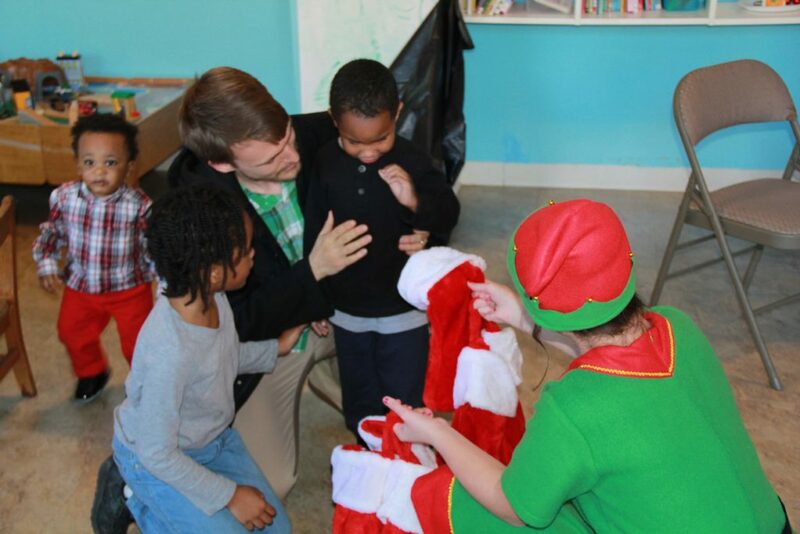 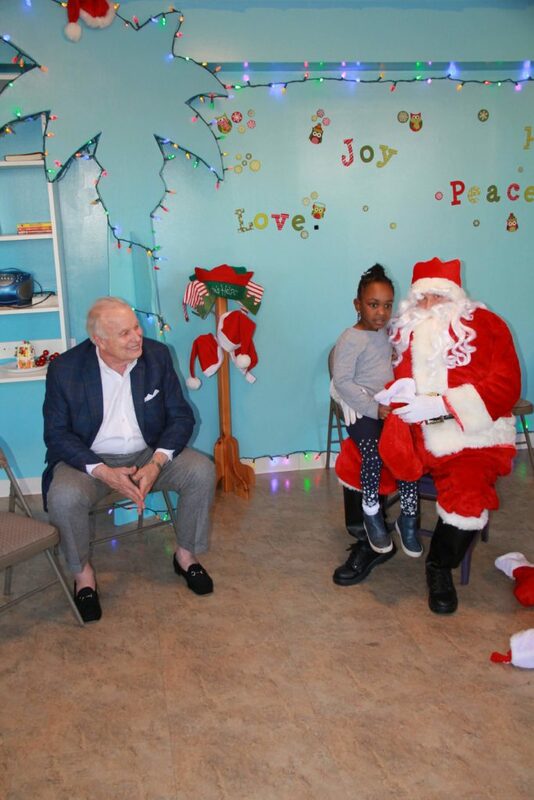 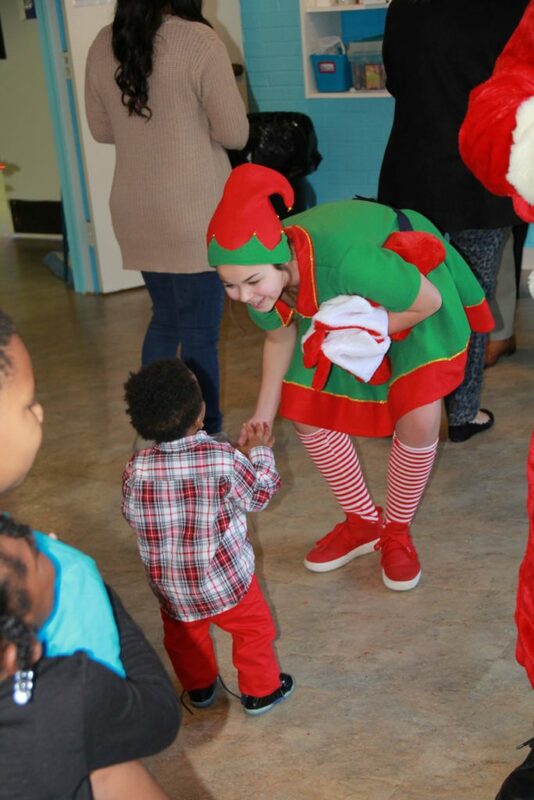 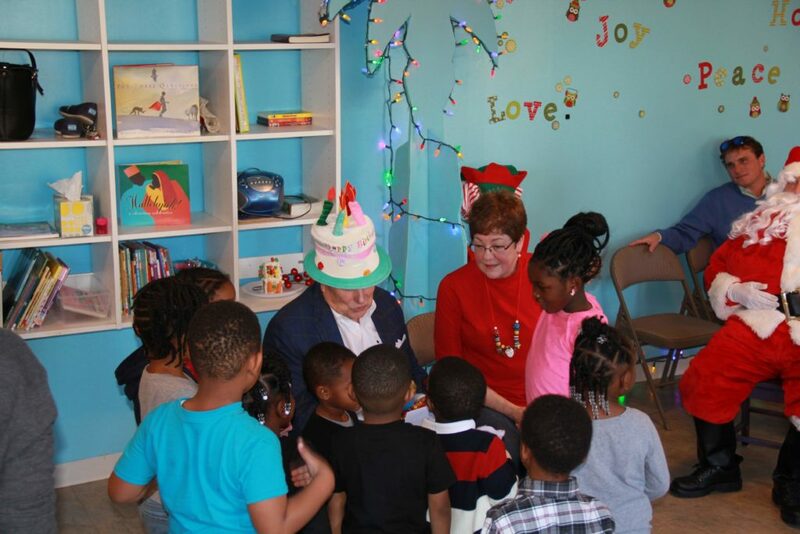 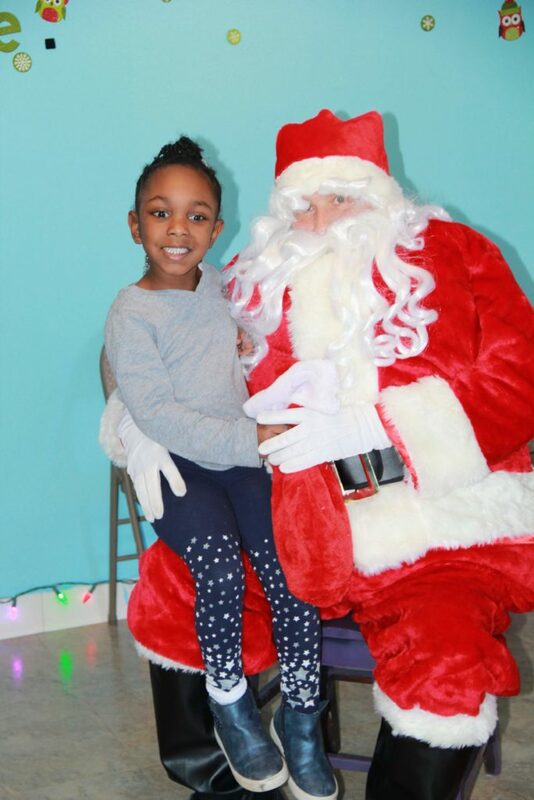 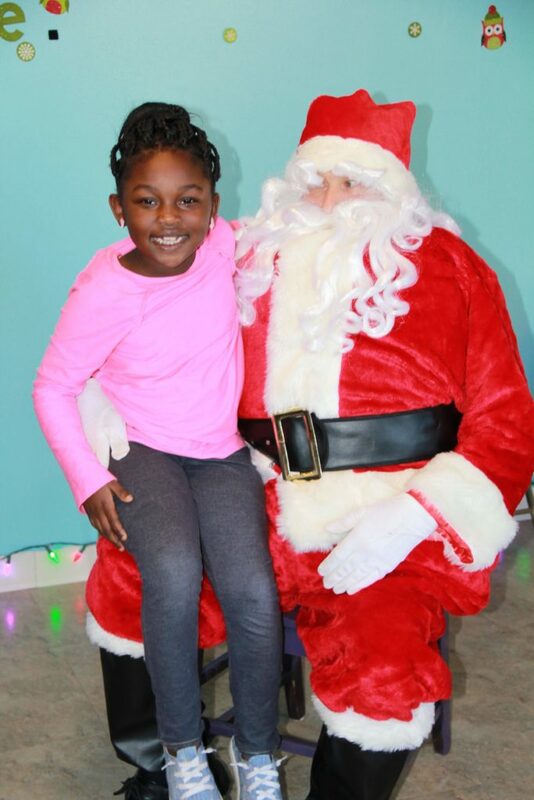 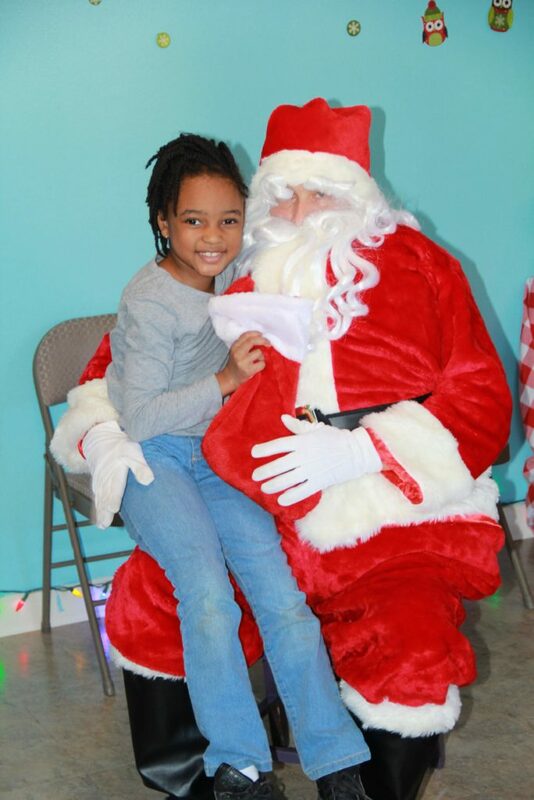 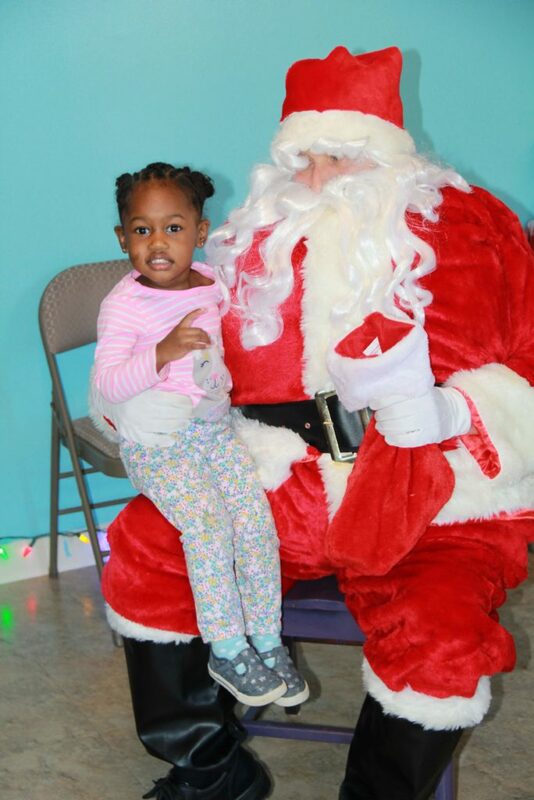 We loved having him and his office come to Jubilee and were especially thankful that they brought Santa with them!